“Main Street has really changed quite a bit in the past six months,” Mayor Ben Kessler says of downtown Bexley. With several new attractions added to the tree-lined strip, the walkability of the area has increased, largely in response to a market demand for pedestrian-friendly cities. 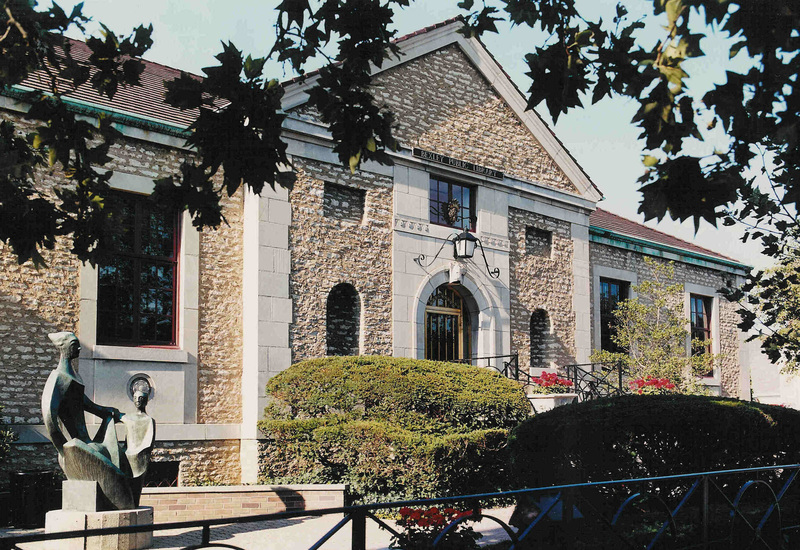 New: City hall recently moved to the building formerly occupied by the Bexley Monk restaurant that closed in 2010. The move freed up space for a new Giant Eagle Market District Express location, which also houses a full-service restaurant called Table. Other new Main Street businesses include Gramercy Books, second locations of both Kittie’s Cakes and Native Cold Pressed, an Orangetheory Fitness and an urgent-care center. Coming soon: A high-end apartment space is coming to Main Street, Kessler says, but it’s still in the planning phases. “Retail is fully occupied here in Bexley,” he says. In the countryside east of Columbus at the turn of the century, two communities joined to form a village that takes its name from a London borough. 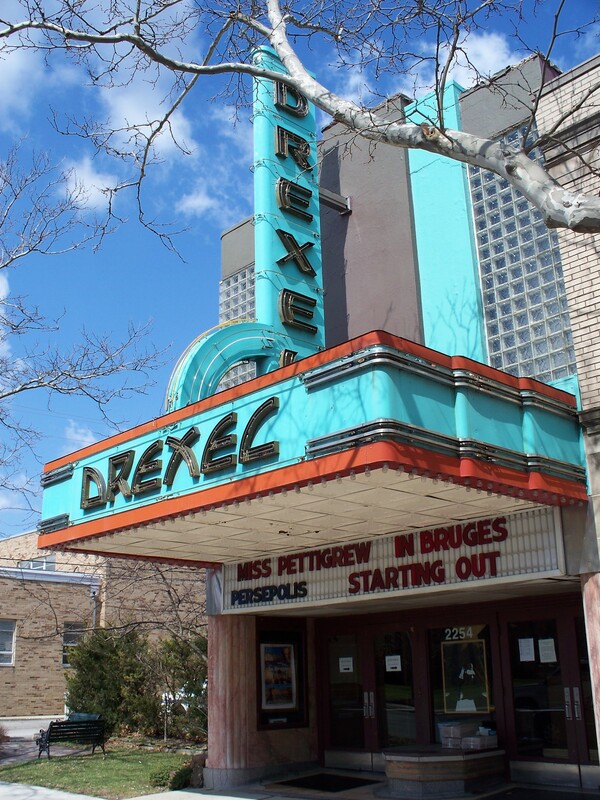 Learn about life in the largest Jewish neighborhood in Central Ohio, a grassroots effort to save the Drexel Theatre, Bexley’s commitment to schools and the natural beauty of the only municipality to be designated an arboretum. This entry was posted	on Sunday, December 18th, 2016 at 4:01 pm	and is filed under Story. You can follow any responses to this entry through the RSS 2.0 feed. Both comments and pings are currently closed.